Is There an Alternative to Mammogram Screening? For most women, an MRI or other type of screening should be an adjunct—not an alternative—to mammogram testing for early detection of breast cancer, experts recommend. The mammogram remains the standard for breast cancer detection. For years, the mammogram has served as the primary tool for breast cancer screening. Mammography can identify breast cancer in its earliest stages, when it is smaller and has not spread beyond the breast. In the search for a potential alternative to mammogram screening, researchers are studying other tests, such as magnetic resonance imaging (MRI), ultrasound, and more sophisticated 3D mammography (tomosynthesis). Yet the mammogram remains the cornerstone of breast cancer early detection. Guidelines from the American Cancer Society (ACS) and other organizations recommend that these other imaging tests be used as an addition, not an alternative, to mammogram screening. “Mammography is the best screening tool for breast cancer that we have,” says Sharon Koehler, DO, a breast cancer specialist with the New York Institute of Technology. Although effective, mammograms have some drawbacks. They might miss a cancer, and in some cases further testing may be needed to confirm whether or not a suspicious finding on a mammogram is cancer. The mammogram requires that a woman’s breast be compressed, which may cause some discomfort. And, the x-rays used in mammograms subject a woman to radiation. Yes, a test like MRI or ultrasound can be used to detect breast cancer, but Dr. Koehler and other experts recommend each as a complement, not an alternative, to mammogram screening. 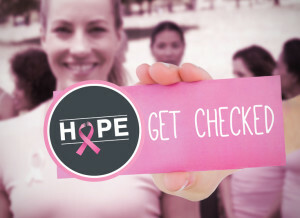 Whether you’re at average risk of breast cancer and need only a standard mammogram or you’re a higher-risk patient who requires additional testing, what’s most important is to be screened, says Sharon Koehler, DO, a breast cancer specialist with the New York Institute of Technology. MRI and ultrasound have potential benefits and drawbacks. Unlike mammography, MRI and ultrasound use no radiation and do not compress the breast. On the downside, the MRI can be confining and may cause anxiety if you’re claustrophobic. Additionally, given its high sensitivity, MRI may detect noncancerous as well as cancerous spots in the breast. 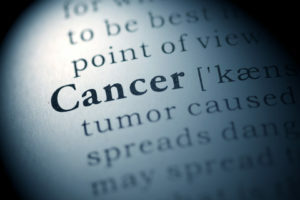 Most experts recommend MRI screening, in conjunction with mammography, only for women at higher risk of breast cancer, such as those with documented BRCA1 or BRCA2 gene mutations, women with a parent, sibling, or child who has a BRCA mutation and have not undergone genetic testing themselves, those who had radiation therapy to the chest between ages 10 and 30, and women with certain rare genetic syndromes. 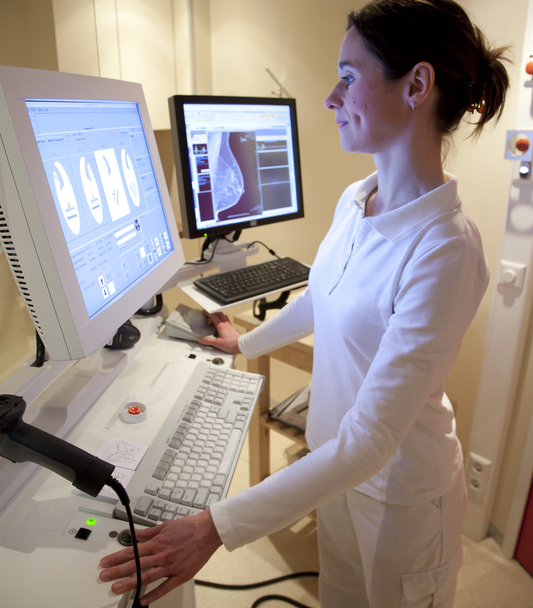 MRI and ultrasound also may be used to further evaluate and characterize an inconclusive finding on a mammogram. Women should be vigilant about their breast health, urges Sharon Koehler, DO, a breast cancer specialist with the New York Institute of Technology. Another test that may augment a mammogram is the clinical breast exam. The ACS does not recommend regular physical breast exams—performed either by a healthcare professional or by yourself—noting that research has not demonstrated that the exams provide a clear benefit for screening. She also encourages women to be vigilant about their breast health, understand how their breasts normally look and feel, and tell their physicians about any concerning changes. When you have a mammogram, ask your doctor whether the test shows dense breast tissue—24 states have laws requiring that women be informed about breast density. 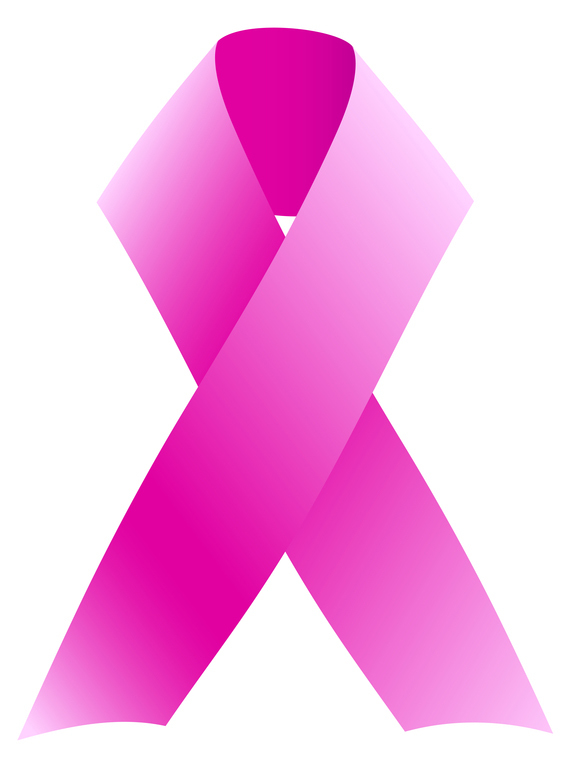 Women with high breast density may be more likely to develop breast cancer. And, as breast density increases, spotting breast tumors on a mammogram becomes more challenging. As a way to improve breast cancer detection, researchers are studying imaging modalities such as tomosynthesis. This technique not only provides the two-dimensional x-ray images of a conventional digital mammogram, but also combines them into an enhanced three-dimensional image of the breast. Interim results of an ongoing study, published online March 9, 2016, in the Journal of Clinical Oncology, suggest that tomosynthesis and ultrasound may identify breast cancers initially missed on digital mammography in women with dense breast tissue. The researchers found that among 3,231 women with dense breasts whose initial mammogram results were negative, 24 additional breast cancers were detected on subsequent testing: 13 by tomosynthesis and 23 via ultrasound. “We have found that ultrasound does better than tomosynthesis, but ultrasound is a separate test, it is time-consuming, and, in less experienced hands, it can lead to a lot of false alarms,” study author Nehmat Houssami, PhD, with the University of Sydney, Australia, said in a statement. about breast, alternative to mammogram, anxiety, breast cancer, breast cancer detection, breast cancer screening, breast cancers, breast exam, breast health, breast tissue, breast tumors, cancer, cancer detection, cancer screening, cancers, clinical breast exam, dense breast, dense breast tissue, digital mammography, genetic testing, health, mammogram, mammograms, radiation, radiation therapy, risk of breast cancer. an ultrasound done instead. Please answer me asap…if possible. I wrote previously and had no answer. I had breast surgery on my right breast. Now they want me to have a mammogram on the left side. I had radiation treatments for five weeks and DO NOT want any more radiation. What about ultrasound? Would that be all right? WHY??? Why can’t a woman decide to NOT have a mammogram and use better and non-radioactive imaging. WHY the bullying and insistence on a technique that is useless for dense breasts. Since radiation exposure is the greatest reason women get breast cancer, it’s awfully creepy that the medical profession prescribes a cumulative, radiation-rich screening method for its detection. The medical literature shows that mammograms prevent no cancers, do little to nothing to extend women’s lives and actually cause cancer. No thanks. I just refuse them. Thermography and ultrasounds for me, thanks. Keep your radiation. I thought you might be interested in this article on https://universityhealthnews.com: Is There an Alternative to Mammogram Screening?